We will update flight information before scheduled balloon launches on Saturday and Sunday of the event on Facebook and Twitter. Pirates in the Park for National Night Out! 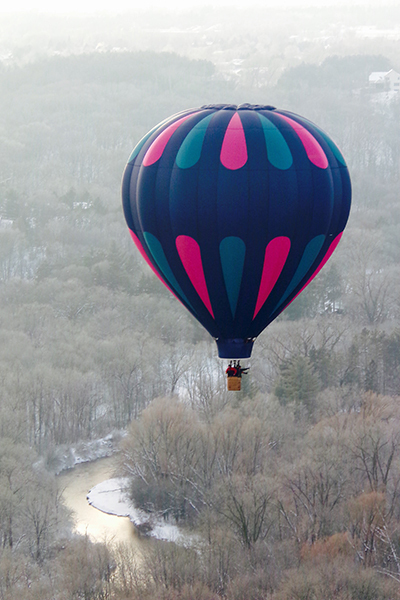 The Hudson Hot Air Affair is the premier winter ballooning event and winter festival in the Midwest. Thousands of visitors head to the St. Croix Valley in west central Wisconsin. 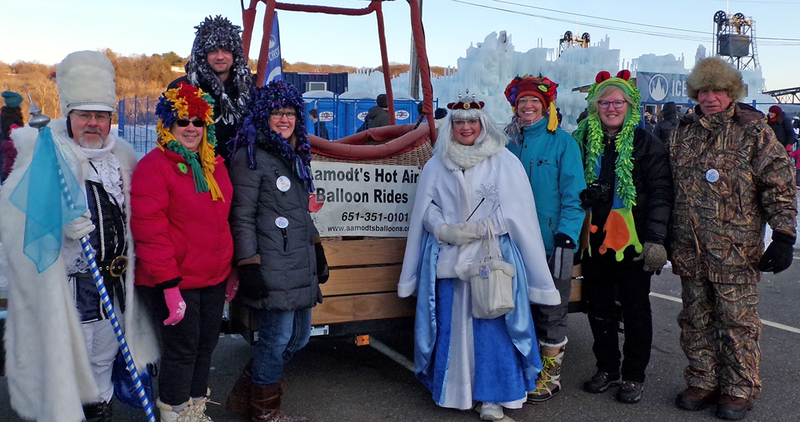 Hudson Hot Air Affair 2017.